We congratulate the staff and students of Mena Middle School. Mena Public Schools is being recognized by Office for Educational Policy on having one of the highest-achieving middle schools in Arkansas! 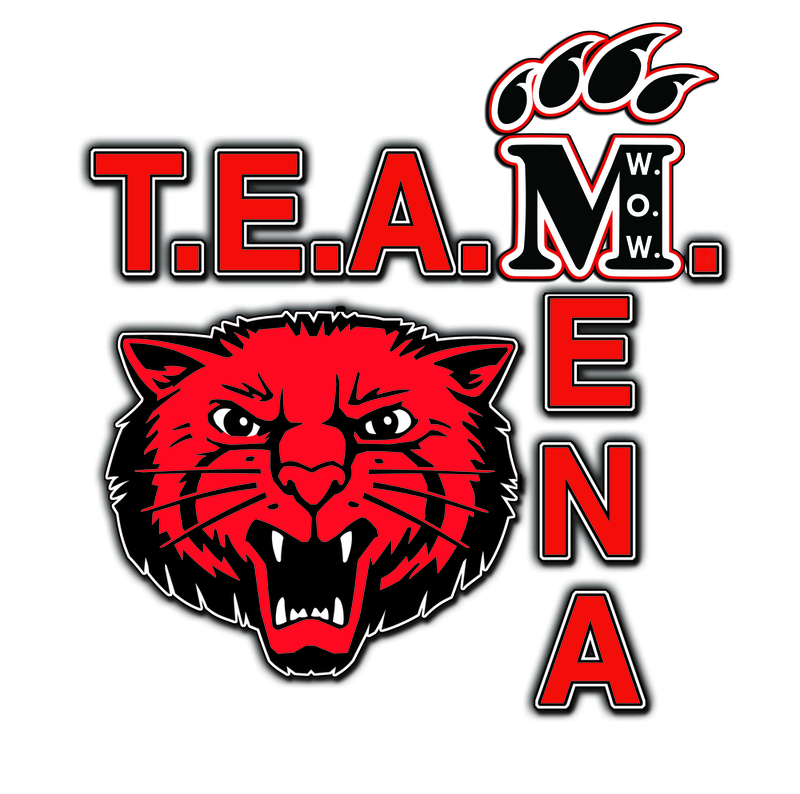 The OEP has awarded Mena Middle School four awards; Overall High Achieving, English Language Arts High Achieving, Math High Achieving, and Science High Achieving! We are so proud of the accomplishments and want to share this success with teachers, students, administration, parents, and the Mena community who all contribute to our school's success! Keep up the great work!